Are you in the market for a highly affordable and fuel-efficient small car but are feeling overwhelmed by your options? 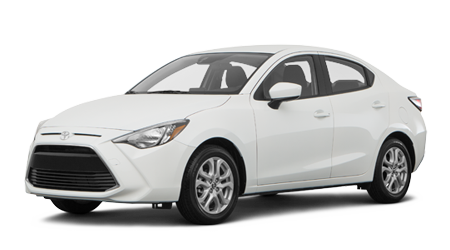 A great place to start your new car search is the latest version of Toyota's ever-popular compact car, the 2016 Toyota Corolla. The Corolla is a smart and safe choice since it is regularly one of the top-selling small cars in America. The Corolla was recently redesigned from the ground up, but that doesn't mean Toyota has rested on its laurels; the 2016 Corolla features significant updates and upgrades to its interior, including improved infotainment options. Drivers near New Orleans, Mandeville, Covington, or the surrounding area can explore the Corolla at Toyota of Slidell. Our helpful team of Toyota sales specialists is ready to assist you in finding a fuel-sipping and fun to drive Corolla that is perfect for you. Find a new 2016 Toyota Corolla in Slidell at Toyota of Slidell! While browsing our website, you can also get pre-approved for your new car loan, value your trade, schedule auto service, and more! 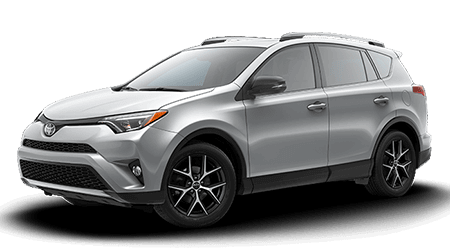 Many of the updates made to the 2016 Corolla from the outgoing 2015 Corolla include increased availability of Toyota's range of Entune Audio systems. Entune Audio Plus with Connected Navigation Applications is now available on the 2016 Corolla LE, LE Eco, and S trim grades. 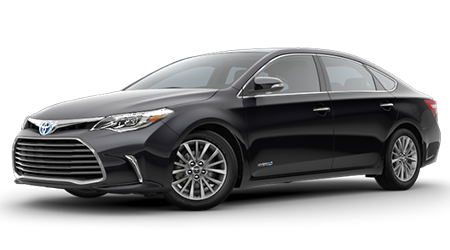 Also, the Entune Audio, Entune Audio Plus, and Entune Premium Audio systems in the 2016 Corollas have been upgraded to version 2.5, which adds Siri Eyes-Free functionality to its already extensive suite of apps and capabilities. Perhaps the most exciting addition for 2016 is the 2016-only Corolla Special Edition trim level, which adds sporty style and unique design cues on the exterior and throughout the cabin. The Corolla is one of the most fuel-efficient cars in its class, achieving up to 42 miles per gallon on the highway. Its highly efficient 1.8-liter inline-4 engine with Dual Variable Valve Timing with intelligence (VVT-i), and available continuously variable transmission (CVT) with Shift Mode help the Corolla achieve astronomical fuel economy ratings. While the new CVT is a popular option with drivers, if you prefer the feel of a traditional automatic or manual transmission, the Corolla is offered with a 4-speed automatic or 6-speed manual, too. 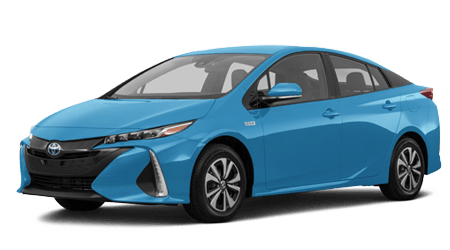 While every 2016 Corolla sedan provides excellent fuel efficiency, to achieve up to an EPA-estimated 30 miles per gallon in the city and 42 mpg on the highway, opt for the CVT-equipped 2016 Corolla LE Eco model, which makes use of Valvematic engine technology and is offered with an ECO Mode button. The ECO Mode eases the Corolla's gas pedal output and adjusts the air conditioning to enhance fuel efficiency. With the Corolla, Toyota has included a long list of standard safety features to keep you and your passengers as safe as possible in the event of a collision. Every Corolla comes standard with eight airbags, including an innovative driver knee airbag. Also standard on every new Corolla is Toyota's Star Safety System™, a suite of safety features including Electronic Brake-force Distribution (EBD), Smart Stop Technology (SST), and Brake Assist (BA). For a safe compact car at a highly affordable price, get into a Toyota Corolla! 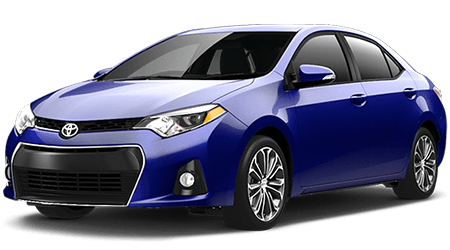 To experience the stylish and value-packed 2016 Toyota Corolla compact sedan near New Orleans, Mandeville, Covington, and the surrounding area, visit Toyota of Slidell. 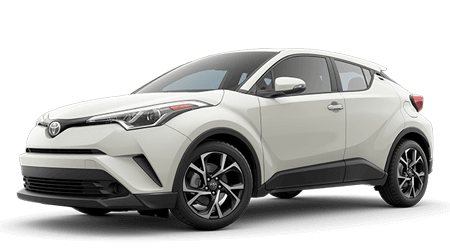 Our full-service Toyota dealership is located at 300 E. Howze Beach Rd, in Slidell, LA, and is equipped with a modern Toyota service center for routine maintenance of your Toyota vehicle. 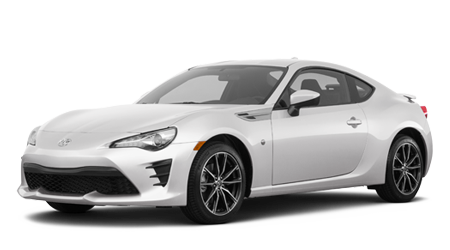 Visit Toyota of Slidell or browse our website today for all of your Toyota and automotive related needs near Slidell.